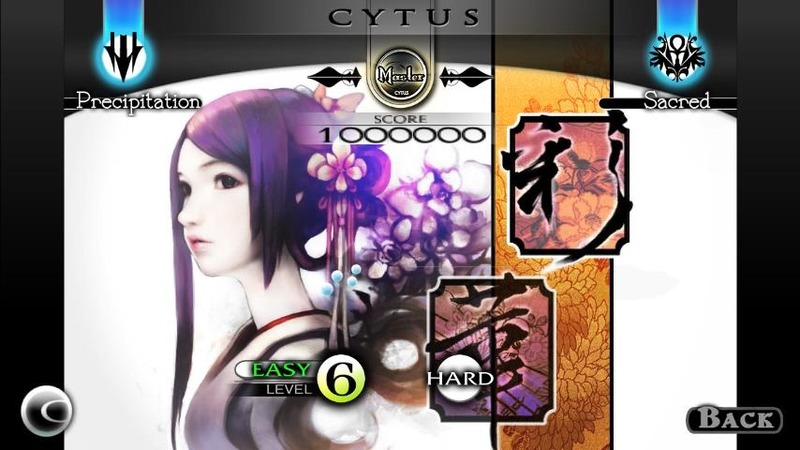 We've all played some sort of music rhythm game before - be it Guitar Hero, Rock Band, or Tap Tap Revenge. 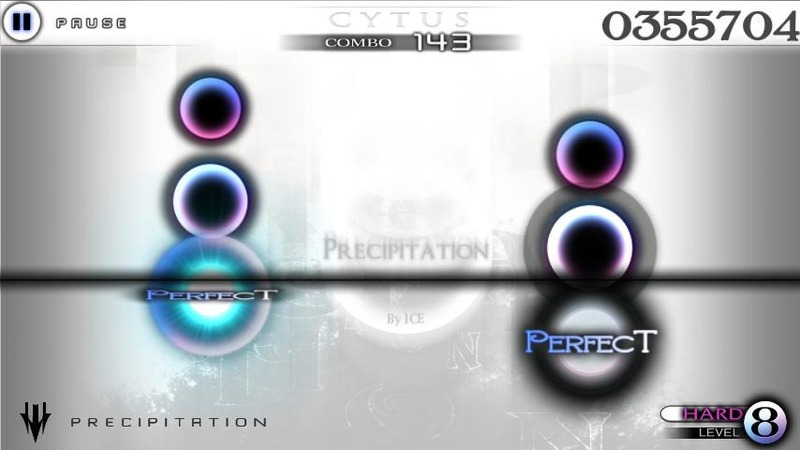 While only one of those was actually meant to be played on a touchscreen device, it still left something to be desired. 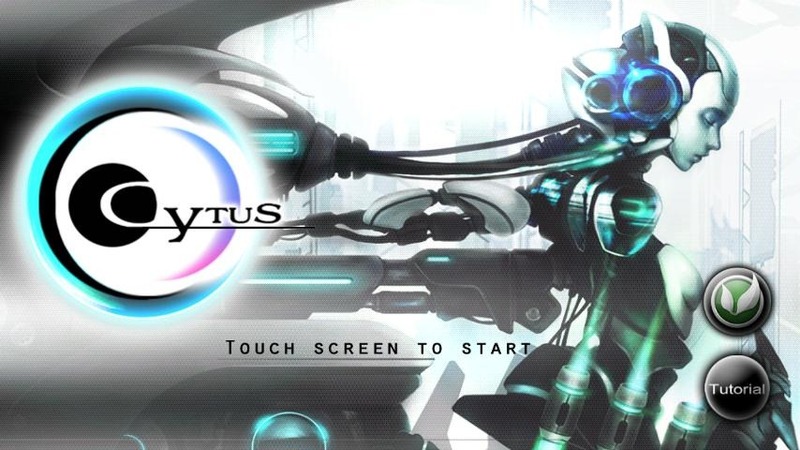 Enter a new music rhythm game that not only looks fantastic, but actually makes sense to play: Cytus. Pretty nice, no? 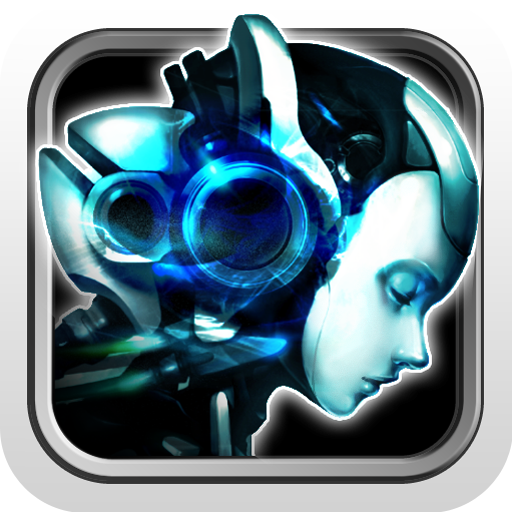 Cytus is free in the Play Store, but access to all songs requires a one-time in-app purchase of $1.99. Hit the widget to grab it.